I will spend much of next weekend in front of one of my TVs. There’s one in the kitchen, which will see a lot of action, almost as much as one in the living room. The one in the bedroom has been out of commission for three months. But it’s the only old-style TV I have and it weighs a crap-load, so I’m in no hurry to lug that sucker to the landfill. So it’s still where it died, atop one of my dressers, collecting cobwebs like the ceiling above it. 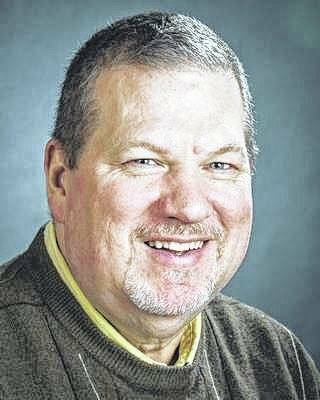 Nonetheless, like millions of others across the planet, my eyes will be on Augusta National Golf Course in Georgia, where a healthy Tiger Woods is expected to contend for another Green Jacket. He already has four. Once again, Tiger is center stage. Because not everyone loves a comeback story. Not everyone likes a winner. Unfortunately, everyone does enjoy watching a winner fall from grace. And Tiger Woods’ fall was as spectacular as they come. I will never understand the phenomenon or the glee exhibited by the ‘haters’ during Tigers’ very public trials and tribulations. That’s why I quit trying to understand the world in which I live and the folks who inhabit this planet. Sadly, if you are a celerity, it’s what happens when you are rich and famous and handsome and have a gorgeous wife and children and million dollar homes and private jets and multi-million dollar endorsement contracts. People cheer your failure. They actually wait for it and salivate at the thought of it. We used to look up to people like that. We envy success. We distrust winners and blame our own failures on those who become ultra successful. But that’s another column for another time. This one is about Tiger Woods, and I don’t want to veer. Woods’ fall from the top of the mountain was as dramatic and striking as they come. And he just kept falling. His hole kept getting deeper and deeper, the walls of that hole steeper and steeper. The positive news I was waiting for never came. His wife left him. He was publicly humiliated. His father died. His golf game declined and eventually left him completely. He endured surgery after surgery, which resulted in several failed comebacks, He made more headlines when he was stopped in a car while under the influence of prescription medication,. Reports say he had no idea where he was or what he was doing. When I heard that news report, I feared for him. Not only for his future, but for his life. I think that was the bottom for Tiger Woods. Others reveled in his failures. But Tiger Woods kept fighting back. His faith in himself never wavered … at least when he shared with the public. In his rare interviews, he always said the right things. He never blamed others for his misfortunes. And he kept vowing to come back. 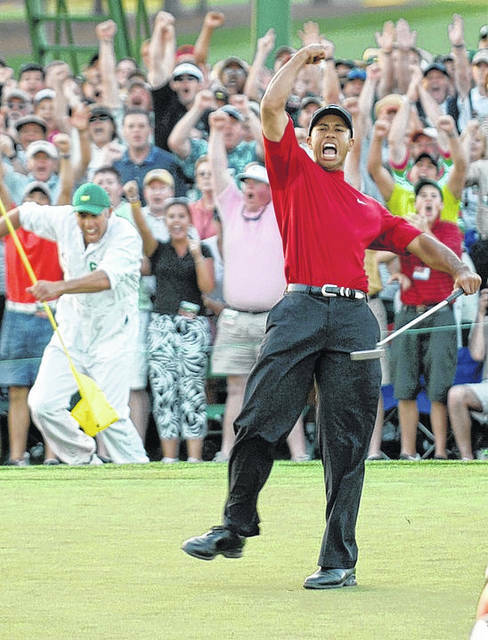 If that comeback comes to a climax next week; if Tiger Woods wins at Augusta National; if the greatest golfer in the world wins the Masters one more time, it will be the greatest athletic comeback of all time. Three years ago, many thought Woods’ golfing career was over. Two years ago, those who thought his career was over had grown. Just one year ago — after a third back surgery — the prospects of Tiger playing again — let alone winning or being in contention to win another major — had dimmed even more. For everyone everyone except Tiger Woods. And Woods was the one who was correct. He’s back in the spotlight. And the world is watching. I used to carve time out of every weekend to watch the PGA on TV. Call it the Tiger factor. But in recent years, my enthusiasm wavered. I still watched the Masters, U.S. Open, British Open, PGA championship and either the Ryder Cup or President’s Cup matches. But I usually watched only on Sunday. Jordan Spieth, Rory McElroy and Justin Thomas have all dominated for short times, as have Bubba Watson and Dustin Johnson. But none caused the same excitement as Tiger Woods being in contention. I’m a big Tiger Woods fan. I appreciate greatness. I enjoy greatness. I don’t envy his greatness and I’m not jealous of it. I see some of myself in Woods. Not the golf part certainly, but in the way he carries himself. He doesn’t share much about his personal life. Neither do I.
I’ve read books and articles about Tiger. Despite his fame and fortune, he’s an introvert. He is confident, yes. But he is shy and quiet and not always certain how to relate to others. He lives in the spotlight, but except when he is competing, doesn’t really enjoy that spotlight. At times, he just wants to get away from everything. Tiger Woods and I also speak the same language. I mean we share an affinity for swearing at our golf shots. He and I are kindred spirits. Maybe that’s why my admiration is so high. I hope he wins next week. Millions of others do, too. However, if he doesn’t win again, I will be OK with that. My admiration and my gratitude and my appreciation for his greatness will not be diminished. In my eyes, Tiger Woods is a bigger winner now that he’s ever been.